We are delighted to be shortlisted for the finals of The Travel Technology Europe Disrupt Awards. 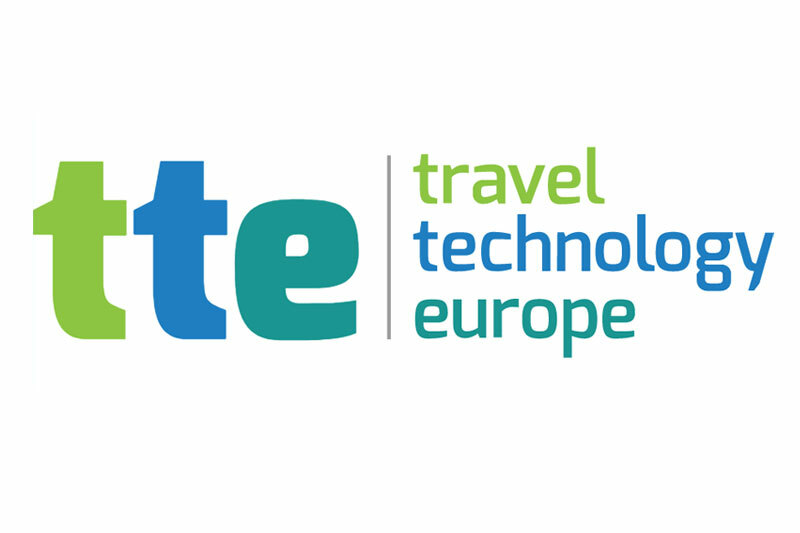 Over 150 travel tech companies entered the TTE competition and we have made the final 15. To say we are delighted is an understatement. Every single member of the PTS team has worked passionately to create a cost-effective, technology-driven solution to travel firms that allow complete Package Travel Regulation Compliance. The Protected Trust Services solution offers competitive merchant service solutions, insurance solutions, bond free ATOL solutions and a complete software solution to support back office and customer management. No other company has ever built a complete solution for travel companies that allows all founding blocks of any travel business to be offered in one place. Protected Trust Services looked at every single challenge a travel company can, and inevitably will face, during its start up, development and growth and tackled each area. It was important that we could be the first solution that travel companies could join and have one point of contact to enable complete support. Merchant facilities are notoriously challenging to attain in travel. PTS has a 98% success rate in gaining competitive merchant rates for its members. Unfortunately, travel companies can be perceived to be high risk but by being a PTS member the risk is substantially depleted due to all client monies being protected. Obtaining merchant facilities is achievable as a PTS member. Expensive Bonding is a deterrent for many startup travel businesses and also a huge cost for any trading travel business. The law states that Package Travel Regulations must be met for most travel companies offering more than two elements. To be fully compliant client monies must be secure and completely covered until the client has completed their holidays. If your travel business falls within the definition of a package then undoubtedly the PTS trust and insurance model will be a cost-effective and compliant solution. Gaining an ATOL license is also an extremely expensive block for any travel company looking to supply flights. When a company applies directly to the CAA a large bond is required as security. This is understandable and required to protect client monies and to ensure that any ATOL holder is running in a fit and proper manner. However. PTS is an ATOL franchisee and during PTS application fit and proper tests are carried out on all members. Thus, once your company is a PTS member cost effective ATOL solutions can be offered. In essence, as all client monies are protected by PTS the CAA bond is not required. Insurance – insurance can again be tricky for travel companies to acquire. All PTS members are offered Supplier Failure Insurance for all clients if it is required and can be paid on a pay as you go basis. Travel Software is incredibly costly, whether you develop your own bespoke system or license an off the shelf package and pay a monthly fee. 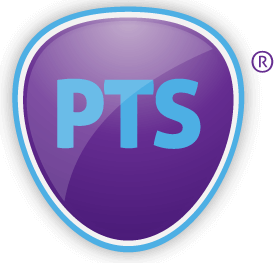 PTS has finally launched a travel software system that allows quoting, client management, supplier management, account management, remittances, notes and dairy sections, itinerary platform, booking payment platform. We support you to be independent so we give you the freedom to add your own suppliers at any time and the PTS team will check the suppliers’ details to prevent fraud. Clients can make payments at any time within their booking and this will be allocated to their individual booking reference. Clients’ can also see all monies that have been paid towards their group or package. In light of the recent Monarch collapse and Low Cost Holidays collapse consumer protection is the key in travel, Any client of a PTS member can be absolutely confident that their monies are completely secure. Furthermore, to enhance consumer protection PTS is FCA registered. Adventure travel, bespoke travel, niche travel are growing markets and PTS want to be in a position to enhance this even further. We wanted to make sure the blocks for travel businesses were eradicated yet consumer protection is enhanced and our software offers this solution. Let’s work together to make travel great and open as many doors as possible to the consumer whilst fully protecting them. We are in the last 15 and it would mean the world to the PTS team to win the Travel Tech Europe Disrupt Award. We need your vote. It will take two seconds of your time and make a difference. Please Vote HERE Votes close on February 12th 2018. If you would like to arrange an appointment to see us at the TTE do email us on ask@protectedtrustservices.com or call us on 0207 190 9988.